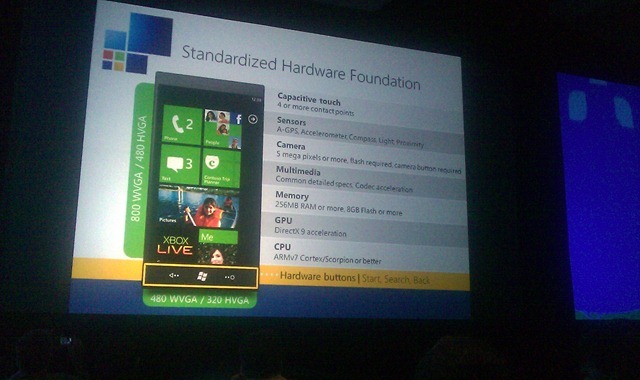 Notes from Joe Belfiore’s introduction to Windows Phone 7 Series session. You don’t have to have a PC to be a Windows phone user. Of course, no mention of a Mac client. 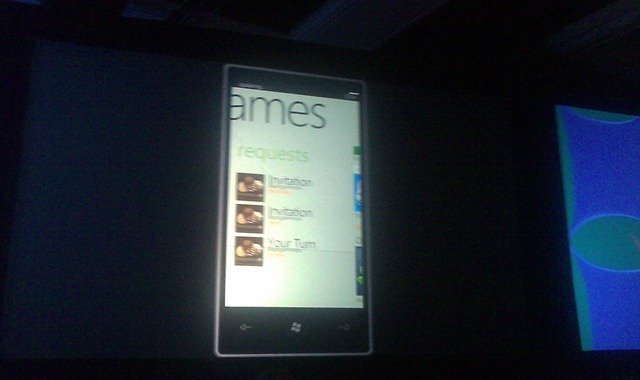 Windows Phone icon in the Zune software. 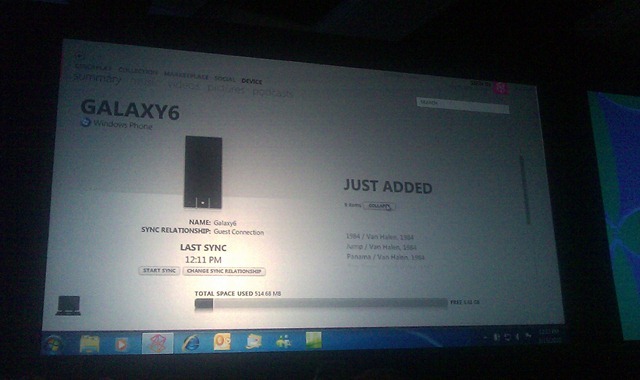 The phone will be able to sync wirelessly, just like Zune! If you are connected to your home network, you’re automatically synced. The full resolution version of all the photos will be taken off your phone every time you charge, since they found many people never take the photos off their phone. Whenever you plug in to power, syncing takes place. Game requests can be received on the phone, so you can start playing phone games with your friends. You can also be notified of when it’s "your turn," so if you’re playing chess with a friend, you’ll get a note that it’s your turn. Figure: Office Excel for Windows Phone 7 Series. 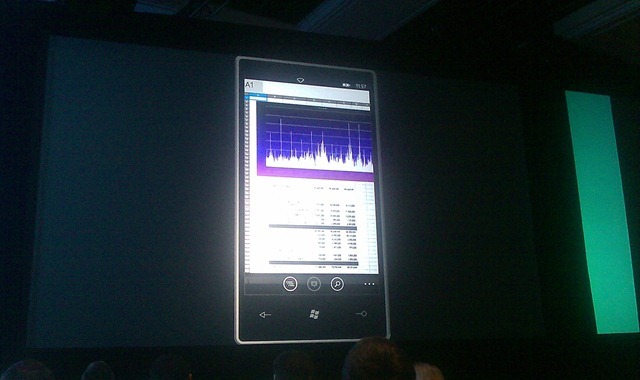 Figure: Windows Phone in Zune. Phone that you’ve been seeing in all the demos until now is an ASUS. Also showed LG phone with keyboard and Samsung Slate with cool photo capabilities.